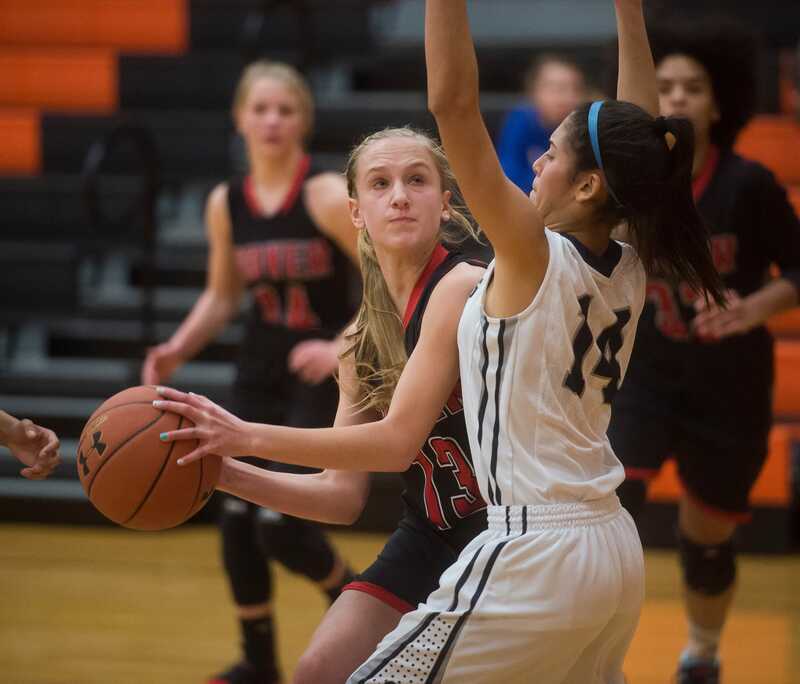 For the first time this season, Forbes Road’s girls basketball team put a mark in the win column, following a 41-23 victory over Belleville Mennonite. The Cardinals got scoring contributions from seven different players, with Courtney Schoen leading the way with 12 points. Mara Broadwater had seven points and 11 rebounds, while Maiah Mellott had eight points. Kyra Duvall had an outstanding defensive effort, racking up nine steals. Leading by eight points heading into the final quarter, Forbes Road’s boys basketball was given a run for its money by Bedford in the Claysburg-Kimmel Tournament on Thursday evening. Bedford nearly stole the lead, but the Cardinals held it off for a 49-47 victory and their third win in a row. Forbes Road (4-2) used a well-rounded scoring effort in the victory. Grayson Hall led the way with 15 points, while Aaron Schepis followed right behind with 14. Matt Brown scored 10 points and capped off a double-double with 15 rebounds. Despite going just 2-for-9 from the line, Brooke Emge had a fine performance for Shalom Christian in a 45-18 win over Dayspring Christian. Emge finished with 18 points to go along with four steals. Grace Banfe stuffed the stat sheet with 10 points, five rebounds and four steals. Although Southern Fulton suffered a narrow loss at the hands of St. Maria Goretti, Olivia Mottern had a stand-out effort. She finished with 27 points and was just one rebound shy of a double-double. Hunter Sowers hit his stride for James Buchanan in a two-point loss to Biglerville. He scored a season-high 18 points, and Micah Wise also finished with a season-best 16 points.